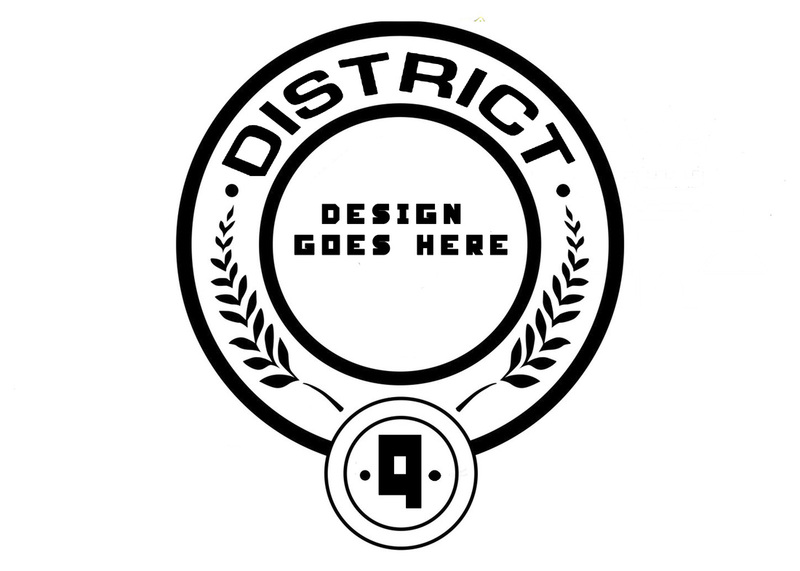 Oswego Hunger Games to End Hunger is proud to present the Design Your Own District Logo Contest". The contest is centered on designing a logo for your district. These logos will be used in the Hunger Games to End Hunger in the spring. 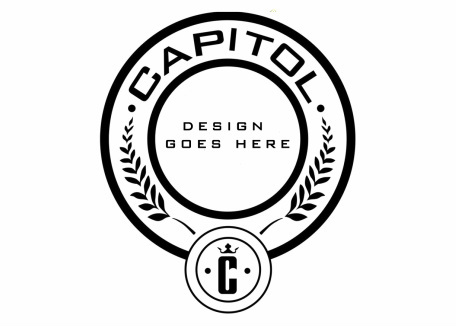 Your task is to create an original logo that represents your hall and your spirit. Districts are listed below. The winner will receive 25 free entries into their halls selection for the Hunger Games to End Hunger. Submissions can either be emailed to ozfightshunger@gmail.com or printed out and sent to Garrett Wilson at 303 Culkin Hall Oswego, NY 13126. 1. All applicants must use the format below. The format should be used as a template, the inner circle being yours to design and the outer circle being consistent. 2. A brief description of your design and an explanation of why it represents your hall should be included when you submit your design. 3. No offensive language or images. 4. All submissions submitted past the deadline will not be judged. NO EXCEPTIONS. To download the pictures below left click and then select "Save Image As."